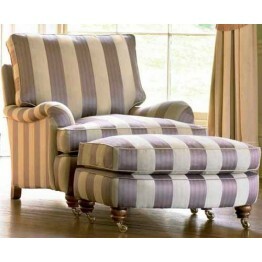 The Duresta Lansdowne collection of three different sofa sizes, chair, reading chair and run-up footstool which are made in many different fabrics and also with a wide choice of interiors to suit your personal comfort requirements. The framework of this Duresta furniture is solild wood which is guaranteed for 25 years, and seat springing is with traditional coil sprung units. All cushions are reversible and there are options to change the wood shades on the legs as well as the metal caster colours, and even of course for casterless front legs if prefered too. This is part of the English Classics collection fom Duresta and has been designed with inspiration taken from decades, if not centuries, worth of the best of English furniture making. We offer free delivery across mainland England and Wales, as well as keen year round prices. 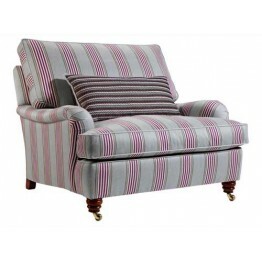 The Duresta Lansdowne Reading chair in Group 4 fabrics. Please call us for any other fabric price gr.. 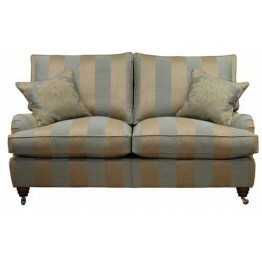 The Duresta Lansdowne 2 Seater Sofa in Group 4 fabrics. Please call us for any other fabric price gr.. 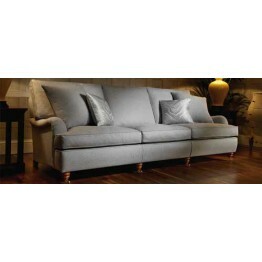 The Duresta Lansdowne 3 Seater Sofa in Group 4 fabrics. Please call us for any other fabric price gr.. 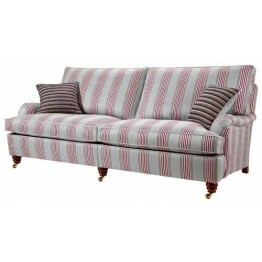 The Duresta Lansdowne Grand Sofa in Group 4 fabrics. Please call us for any other fabric price group.. 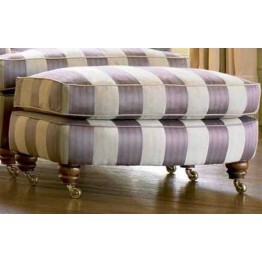 The Duresta Lansdowne run up footstool in Group 4 fabrics. Please call us for any other fabric price..